After purchasing an electric vehicle (EV), you’ll never have to visit another gas station. You’ll be doing your part to lower your overall impact on the environment by reducing emissions, among a wide variety of other benefits; however, there are certain inherent challenges that need to be addressed. 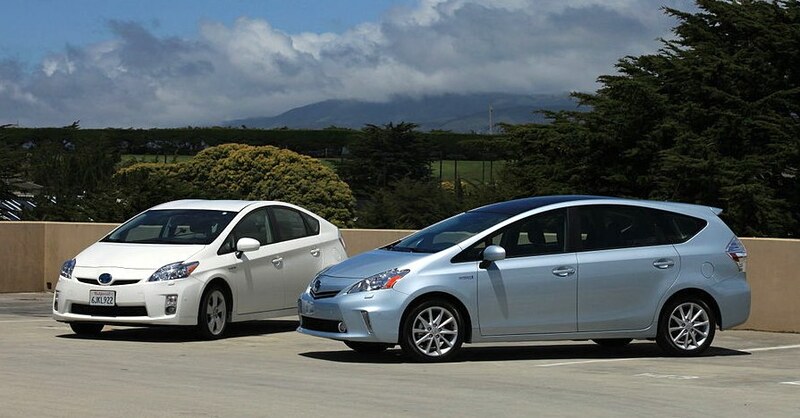 Here are some common electric car anxieties, and how you can overcome each one. One of the most common barriers to owning an electric vehicle stems from how far it can travel safely. You may be concerned that an electric car may not be able to travel far enough on a single charge. 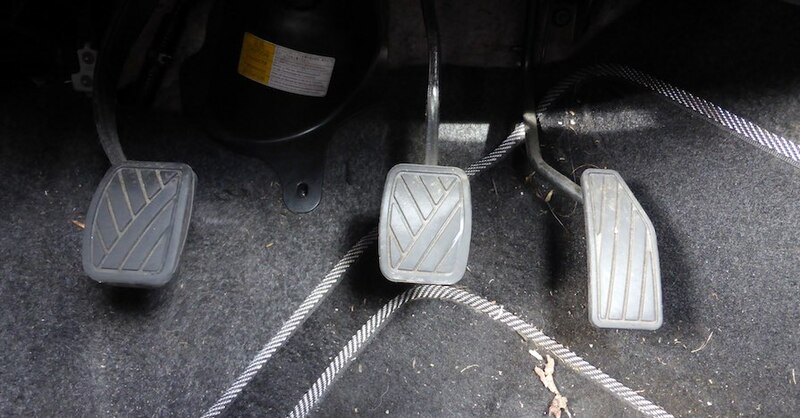 Vehicle range estimates are substantiated by the Environmental Protection Agency (EPA), but they vary depending on weather conditions and usage habits. Range is also directly correlated to a vehicle’s battery size. 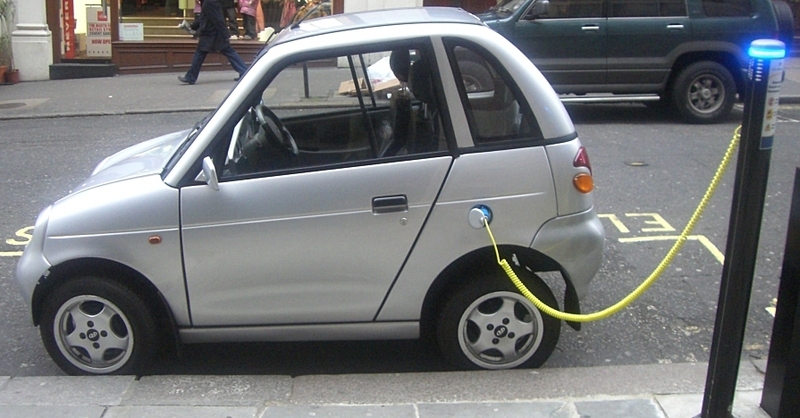 For example, the Mitsubishi i-MiEV has just 62 miles of total range. On the other hand, the Tesla Model S P85D edition has a range of up to 253 miles, according to the U.S. Department of Energy. To determine which vehicle is best suited for your lifestyle, you should calculate how far you typically travel. A commuter may only need to travel 62 miles in a single day, whereas a road tripper might require the 250 or so miles afforded by a higher-end battery. 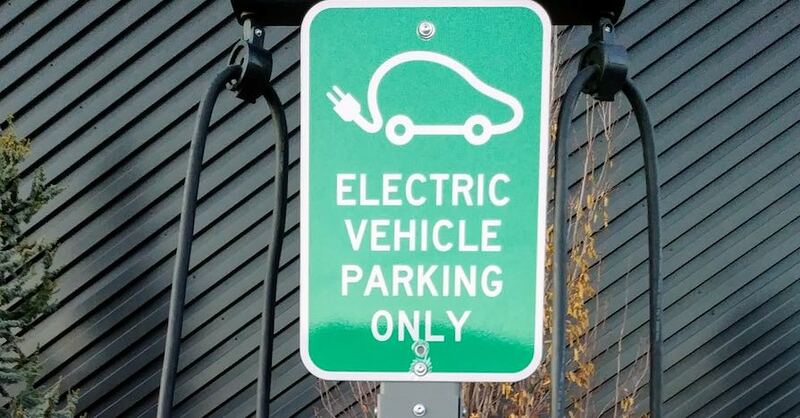 Electric vehicles can take hours to recharge, and connecting to a standard 110-volt outlet in the evening may not leave you with a fully recharged vehicle in the morning. A Nissan Leaf can take up to 20 hours to fully recharge using a standard outlet. Electric car owners can solve this problem by investing in a 240-volt charging system. Such a system, when used by the Leaf, reduces charge times to no more than eight hours. Beyond how long it takes to do so, the ability to charge on the road is a crucial consideration for electric car owners. 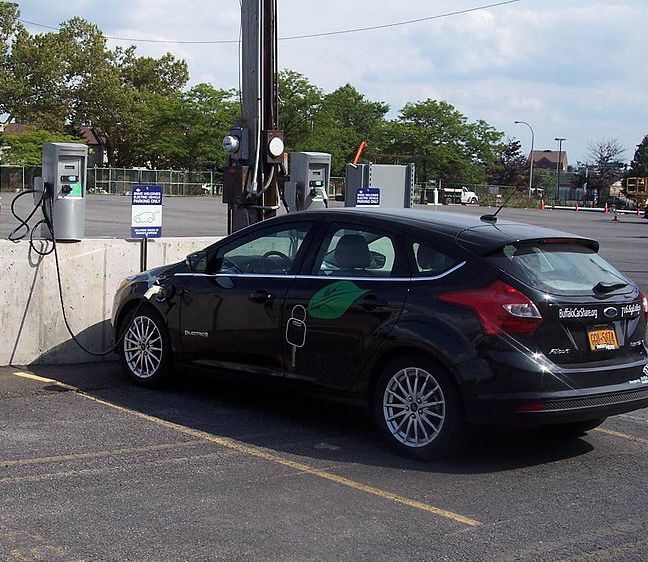 Public charging stations, however, are not always as easily found as gas service stations. To address this problem, apps have been developed to help EV owners find charging stations and plan their trips. For example, the PlugShare App directs drivers to nearby stations, including residential chargers shared by members and public stations. Charging is occasionally free, but usually involves a token fee. Apps will also direct EV owners to high-power stations where standard electric vehicles can be charged in under 30 minutes. Among electric car anxieties, one of the most restrictive has to do with the cost of the vehicle itself. A comparable gasoline model may cost thousands of dollars less than an EV. Furthermore, owners may wonder if they will ever recoup their investment. Fortunately, there are federal and some state tax credits and other incentives to bridge the expenditure gap. On the federal level, EV owners may be eligible for an income tax credit of up to $7,500 based on the battery’s capacity. 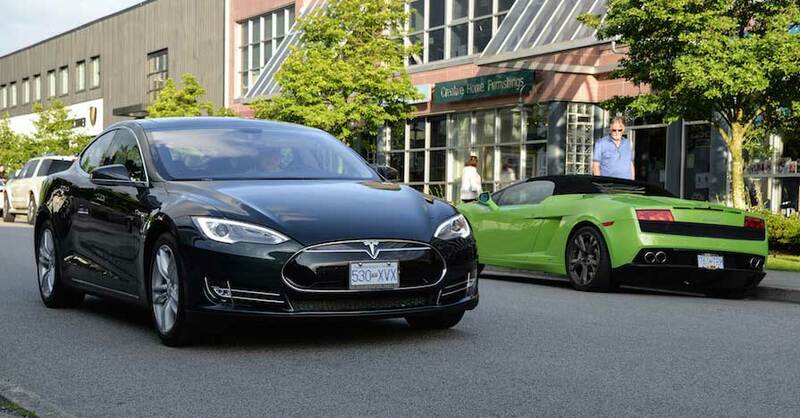 For certain people, electric car concerns are not easily overcome. Their driving styles or finances simply do not allow for electric vehicle ownership. The happy news is that future models will cost less and have longer ranges, eventually extending EV ownership to more people. Check out all the electrical system products available on NAPA Online or trust one of our 16,000 NAPA AutoCare locations for routine maintenance and repairs. For more information on electric cars, chat with a knowledgeable expert at your local NAPA AUTO PARTS store. Questions; can you run the AC or the heater while it charges? I think you could in theory, but can you in reality? Even thirty minutes is a long time in Nebraska weather, so climate control would be nice. Are they going to make something bigger, like a minivan?